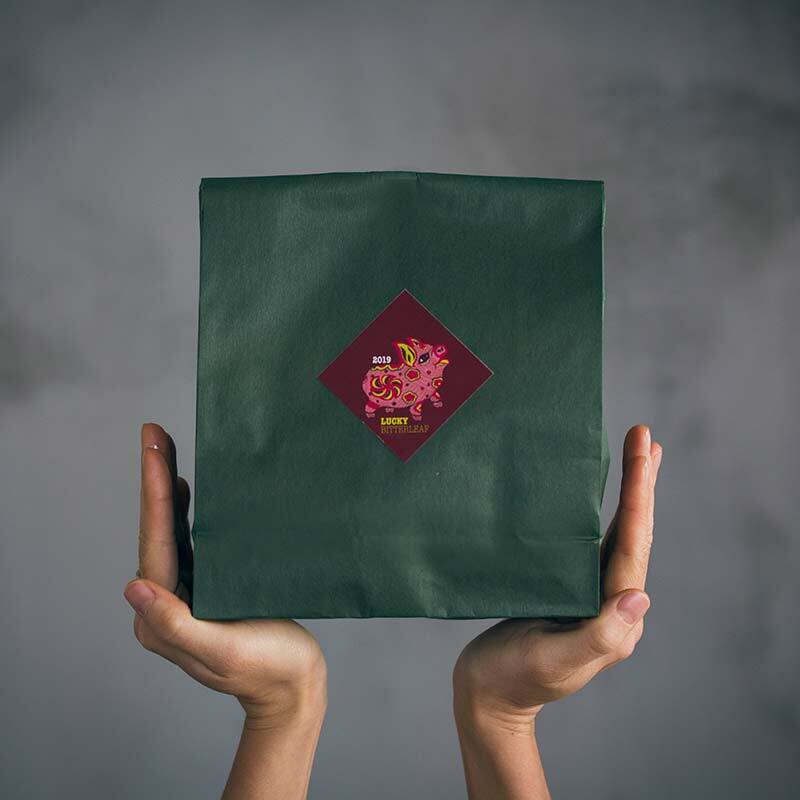 A new year means new lucky bags – this time brought to you by none other than the most fortune filled animal of them all, the Pig! 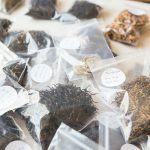 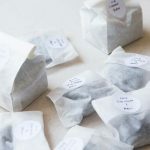 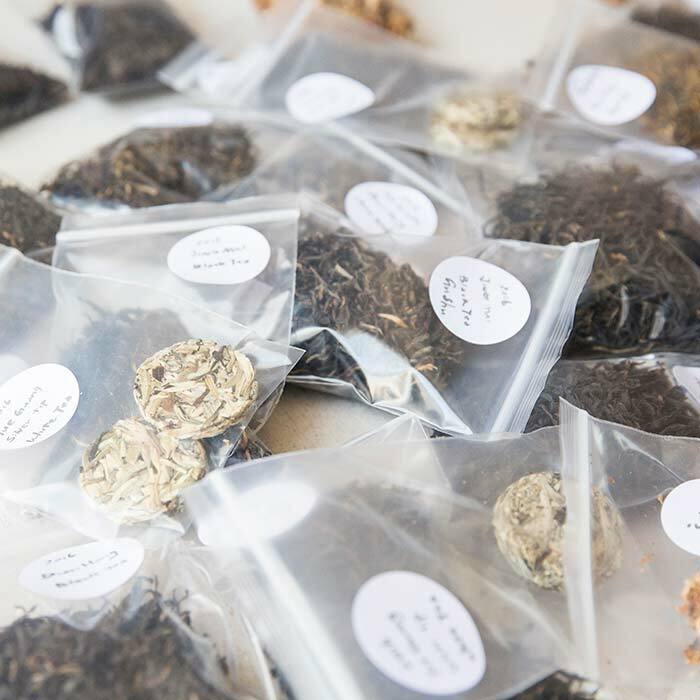 Each lucky bag contains a bountiful trove of delights, whether it be puer, dancong, yancha, white tea, green tea, black tea, cha gao or some other uncharted tea. Some may be labelled, but many will be unlabelled mystery teas that you’ll have to solve on your own. What yours will contain, we cannot say. 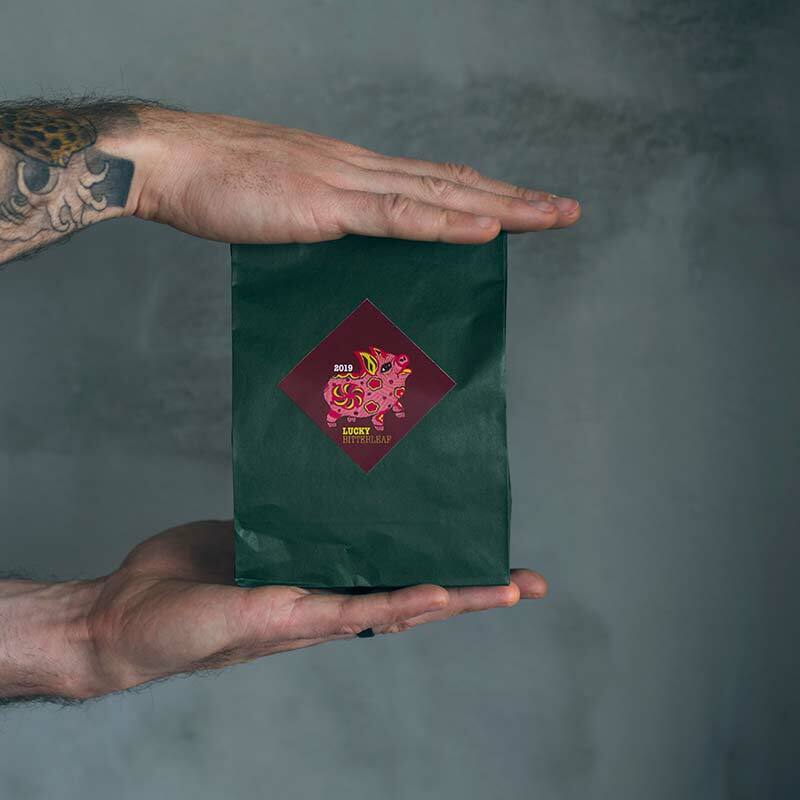 Each bag is prepared in advance and picked at random, to ensure we cannot interfere on the fortunes or sweet, sweet 福 that is to be bestowed upon you. Limit 1 per customer, per order.